How have we helped families like yours? Read our 5-star reviews! As our loved ones get older and their physical needs become greater, providing care for them may prove to be a challenge many of us aren’t equipped to handle on our own—as much as we would like to. Job commitments, physical distance, and/or other family commitments may all come into play. We want our older parents or grandparents to have the opportunity to maintain their independence by living a contented, dignified life in their familiar home environment for as long as possible. 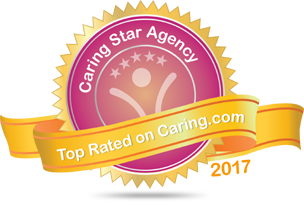 Visiting Angels in New Jersey provides personalized, at-home care services that gives the whole family peace of mind. What Makes Visiting Angels Different? Our “Angels” care about you and your loved ones. Visiting Angels understands that everyone is unique and no two caregiving situations are exactly alike. 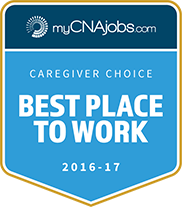 Our professional caregiver employees will get to know you and your family and will work to provide high quality in home senior care in NJ. Our goal is to help seniors and adults live their lives independently with the added assistance that may be needed after surgery or an injury, for example. If you’re in search of Elder care in New Jersey, our carefully selected senior home care and independent living aid “Angels” will provide case specific solutions to make sure that your loved ones can enjoy their day to day activities without worry. Families will be able to spend more meaningful time together as our caregivers will provide effective in home care services for clients. If you want a professional in home senior care solution that helps your loved ones achieve independent living, then New Jersey based Visiting Angels is the service provider you’ve been looking for. Our certified home health aides are selected based on prior experience with situations similar to yours. We know that NJ senior care is not “one size fits all.” We’ll work with you to come up with an individualized “Plan of Care” to ensure that your loved ones can live independently and with total comfort in their own homes. From in-home assisted living to in-home adult day care, we have a personalized and professional home care solution for your loved one. 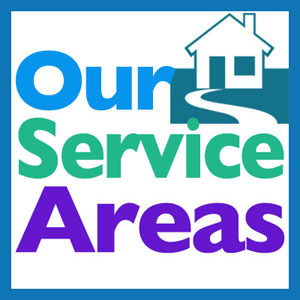 NJ Senior Care with our All State-Licensed, Professional Caregivers are there when you need us for Personal Care/Hygiene Assistance, Respite Care for Families, Alzheimer’s & Dementia Care. We are there Weekdays, Weekends & Holidays, Hourly up to 24/7 and Live-In Schedules. We currently serve Lawrenceville, NJ, Hamilton, NJ, Pennington, NJ, Princeton, NJ, Skillman, NJ, Trenton, NJ and many more.